The ants season starting. You can see them everywhere, on the rivers bank, in the trees , very happy and full of energy. When small rains start, these ants are flushed away into the rivers. In that moment all fish eat with frenzy all terrestrial bugs. So in these situation my advice is to have a few flies that look like ants because you will have very pleasant surprises catching nice fish. 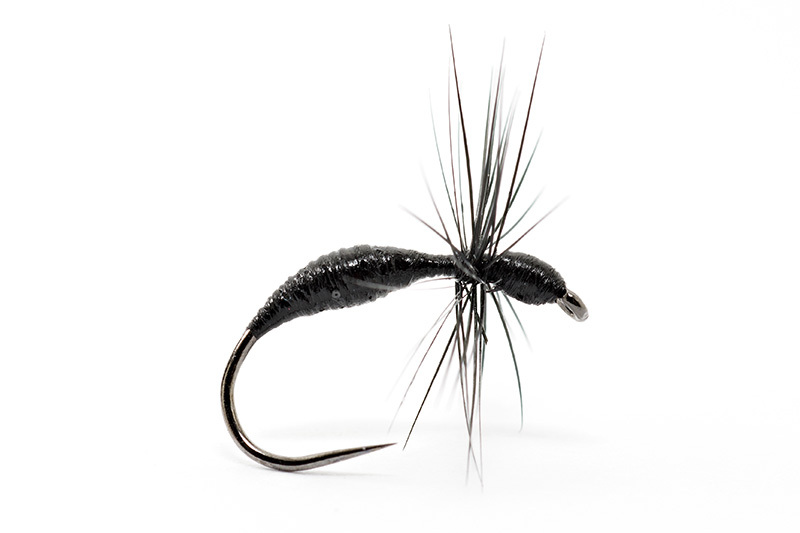 For those who like to fish with nymphs here is one nymph that I use on rivers with high pressure of fishing. I like to use and test new materials because in time the fish will know all flies used by fishermen (of course if C&R is used) and will be difficult to catch. So here where I am, in Lombardia – Italy, I like to go on river Adda, a famous river here in Italy. All the time I met fishermen and all the time I fish in places where others tried to catch a few trout with 10min or a half hour before. This is the reason that I modified a little bit my nymphs. On the market you’ll find a lot of dubbing made of natural materials, synthetics materials or a mix between them. Everybody assure us that the dubbing that they sell is excellent and can be use for almost everything. Unfortunately nobody make tests and comparative tests and nobody will tell you exactly if is good for your needs. So according with a fly tier needs I intend to make a small series with photos of dubbing to see how they look on the threads. 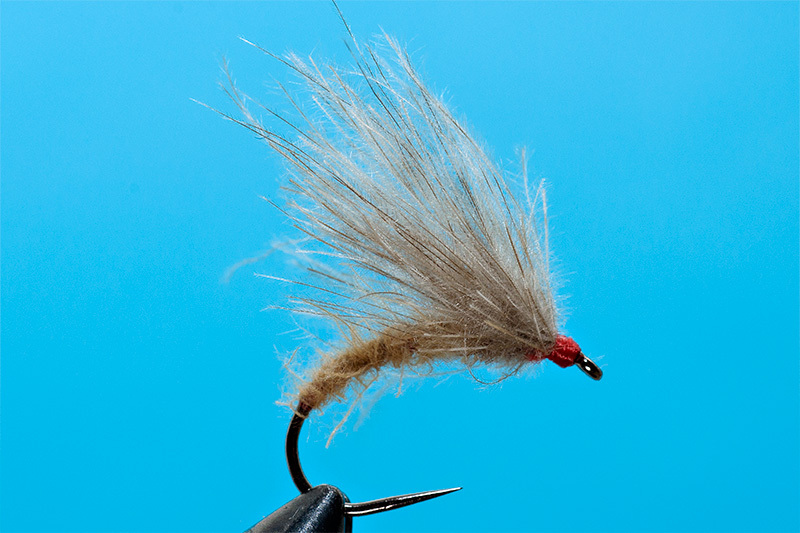 First dubbing that I decided to put in test is Super Nymph Dubbing – a dubbing that I use especially for nymphs and scuds. A few friends asked me how can be used the Vosseler Clip Tool. Unfortunately Ralf Vosseler , my friend, the guy who make those fantastic German fly Reels don’t have a video and, in my opinion don’t make a promo and make videos “how to use” his tool.